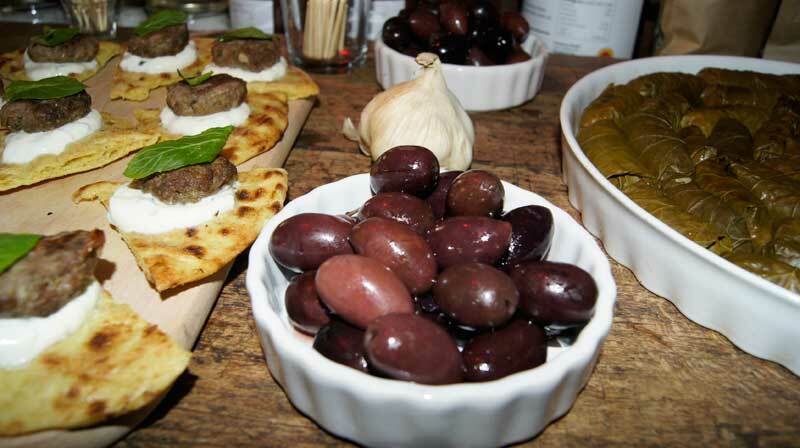 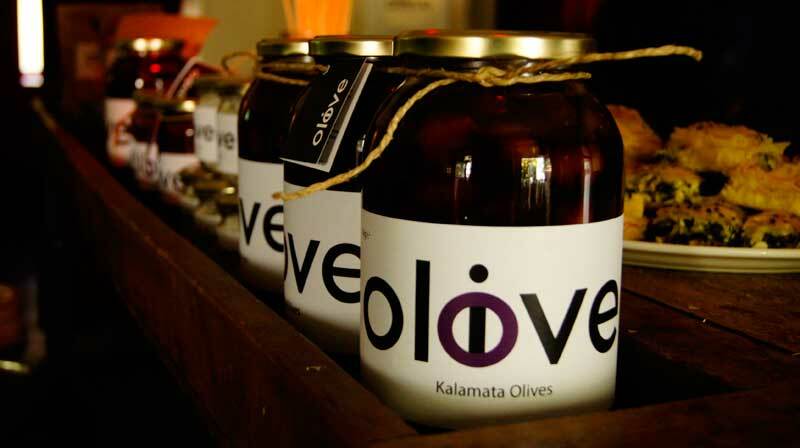 Whole Kalamata olives are definitely a delicacy you will be happy to have on your table the whole year. 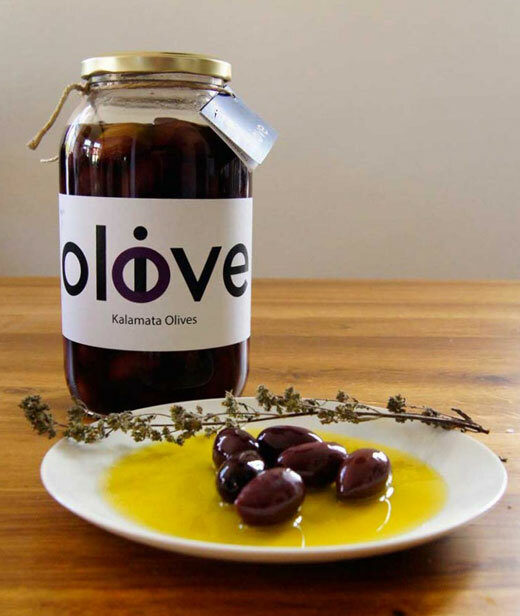 Our olives are collected at varying stages of ripeness, (as they ripen they gradually turn from green to black) and cured in brine (old wine, sea salt and water) for more than two months. 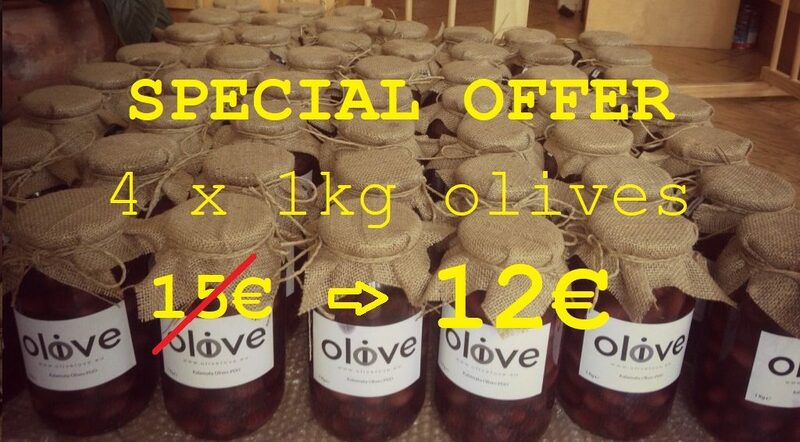 Store in a cool and dry place outside of the fridge covering the olives with 1 cm layer of olive oil.